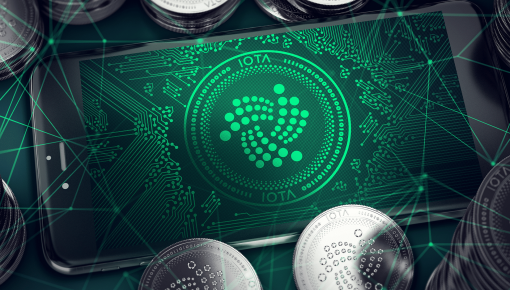 The crypto market is constantly evolving and changing, and information about the state of the crypto market remains important to traders in cryptocurrencies. 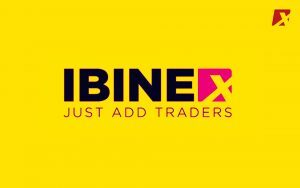 Ibinex just released a market report that gives a comprehensive look at today's crypto environment. 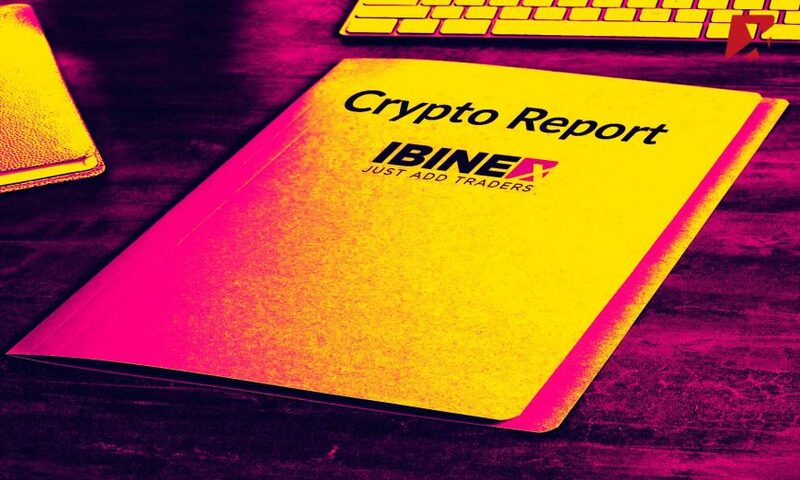 In a recent development, Ibinex, a provider of white-label solutions for exchanges, released a detailed look at today’s crypto markets with its “The Global Cryptocurrency Market Report.” The report looks at the market’s vital statistics, developments, innovations and other findings on the current status of the international cryptocurrency markets. 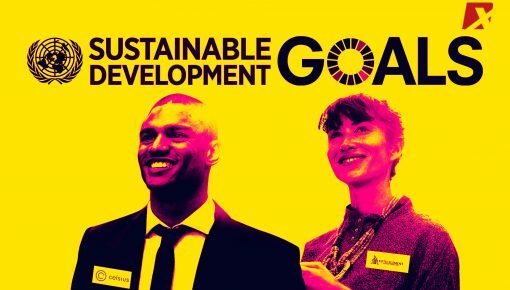 The global report then proceeds to back up its findings with statistical data, surveys on global knowledge on crypto, the legal status of crypto in different countries, and usage. It is interesting to note that China is the only nation to have explicitly declared cryptocurrencies as illegal. The report finds that Bitcoin ownership is predominantly male, European, aged between 25-34. 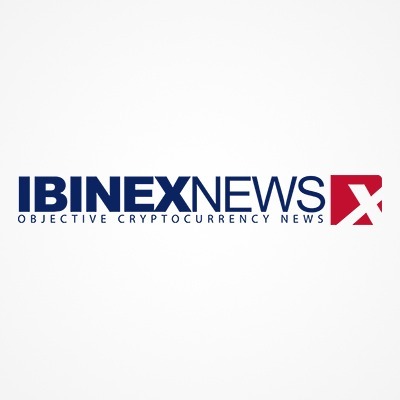 Ibinex also examined other aspects for crypto, such as trading volumes, usage, cryptocurrency regulation, wallets, transactions, stable coins, payments, and the blockchain technology market. Asia saw the highest trading volume, followed closely by Europe, the Middle East, South America, and Africa. A peek at the US market shows that only 8 percent of Americans own crypto, with male ownership outstripping female owners. Firms also raised over $12 Billion in ICOs in the first quarter of 2018 in the country. 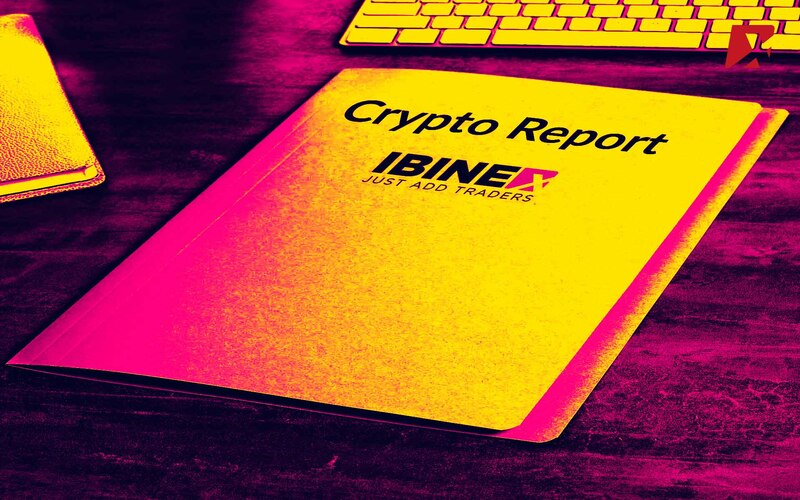 Crypto exchanges also got looked at, with the Ibinex report identifying the top three exchanges based on trading revenue: Binance, GDAX, and Bitstamp. Payment processors also hit it big with crypto, with the top three being BitPay, Coinbase, and Coingate. Ibinex took a look at cryptocurrency mining, displaying an estimate of the world’s hash power. 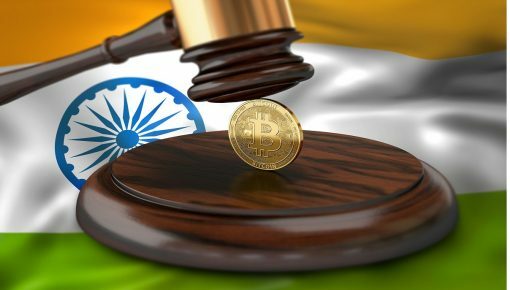 As expected, China dominated the crypto mining field, with India and Georgia lagging behind. 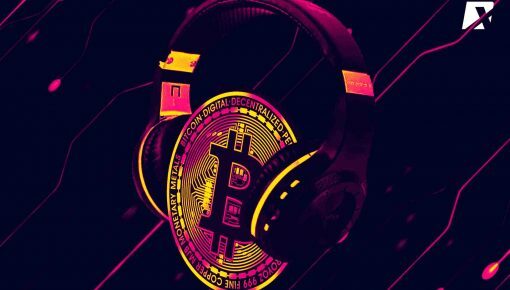 The Global Cryptocurrency Market Report is a detailed observation of the significant features of the crypto industry, as well as an in-depth look at its current state, and a must-read for all people who aspire to understand crypto.